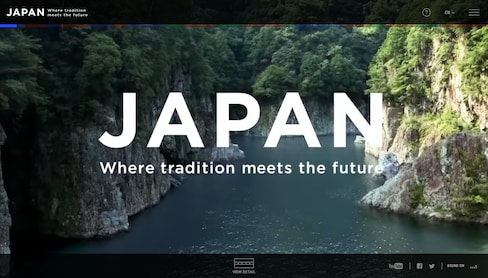 Centered around a slick video of 45 locations across three regions of Japan, the JNTO's new European campaign is a beauty to behold. 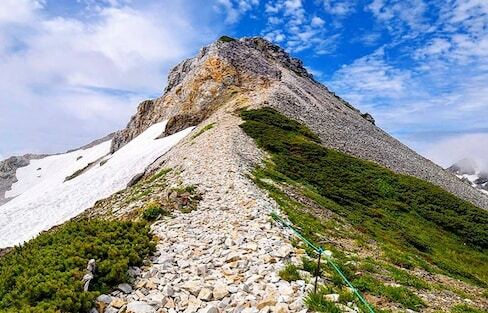 You can follow the trails through Japan's national parks to mountain peaks and coastal views—and sometimes both at the same time! Winding through the Kii Peninsula, these are the only UNESCO World Heritage pilgrimage trails in Japan. Follow in the footsteps of pilgrims, samurai and royalty on these historic Japanese highways. Join Stephen Schreck from A Backpacker's Tale as he visits Kochi Prefecture to do what he does best—learn the ins and outs of the region, and what makes it a fantastic destination for those looking to get off the beaten path! 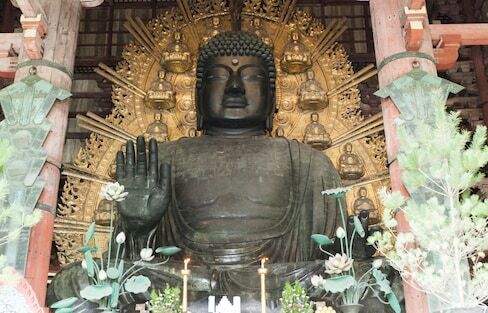 Mount Koya is one of Japan’s most sacred spots, and the perfect place to experience an overnight stay in a Buddhist temple. Japan is a haven for beautiful nature, and Kansai is one of the best places to experience just that. 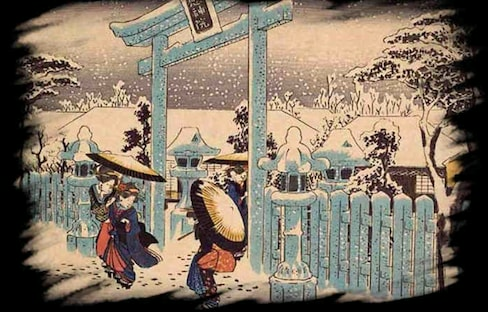 Said to date all the way back to the year 110, Kitaguchi Hongu Fuji Sengen Shrine marks the entrance to the Yoshidaguchi climbing trail on the north side of Mount Fuji. Filled with history, culture and mikan, Ehime is a must-add to your 2018 Japan itinerary. The Chichibu Valley is home to beautiful mountains and rivers—and a centuries-old temple pilgrimage unlike any other in Japan.